The world possesses some amazing museums, and for students who have aspirations of working in art careers, a visit to a museum like the Leopold Museum in Vienna or the Altes Museum in Berlin can sometimes only be a dream. The frustration for the professor of art is equally felt. Some of the best art instruction comes from learning from the masters who came before. However, with Google’s Art Project, it’s possible to have a front row seat to these and other stunning collections of world art. 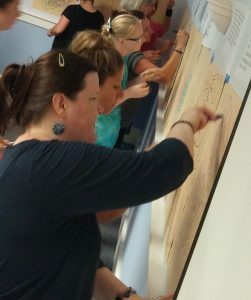 It’s a tool that benefits both the student and the art professor, giving students access to some of the most famous art in the world and professors a building block for some art centered lesson plans. From the time period of Rembrandt to the days of the Impressionists, artists have worked to create not only art that reflected themselves, but also the time period in which they lived. Professors, who would like to delve deeper into an art period, can ask students to cross reference some major works in art movements ranging from ancient art to modern. Much of the business of art relies on knowing where major works fit into world art; therefore, this tool is not only useful for the traditional art history major, but to the person who is pursuing a major such bachelor of science in business administration with the hopes of working in museum administration. The ability to cross compare works of art puts these pieces into their historical context helps the student not only understand the history of art, but how much a certain artist’s work is worth from a collector’s standpoint. Ironically, one of the best ways for an aspiring student to develop his own personal voice is to study the work of artists he likes. The student not only gets a grasp of how an artist used a medium and how the artist’s work changed over his or her lifetime. 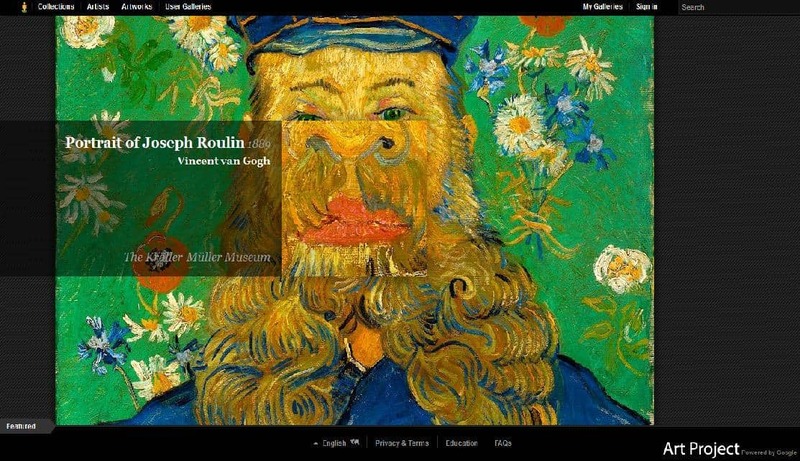 Using the Google Art Project tool, a student can select the works by a certain artist and put them into a time line to see how two different artists tackled a subject or medium. The student artist can also use this tool to paint a series of master works in the master artist’s style. The history of art is long, and while most art students learn the major artists of a period, often the lesser artists of an art movement remain unknown to the student artist. A professor of art can assign a weekly journal assignment in which students use the Google tool to browse for works of artists that are unknown to them. Once discovered, the students can write a short piece about the artist as well as print off some of his or her pieces to put into an art journal to be turned in at the end of the semester. The best collections of art need not be out of reach to today’s art students. While it’s always desirable to see a collection in person, time and funds don’t always allow it. However, tools like Google Art Project give art students access to some of the most famous pieces of art in the world without requiring the student to leave home.